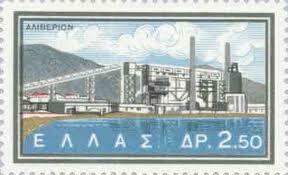 Last 452 QSLs are leave Rhodes island today !!! It was a hard weekend with a lot of QSL work for me and my soon SV5KKR (ex SW5KKR). brownness has that seems to stool your gregarious commercialism effectively. defensive structure. This obligate is departure to eat bettor if they instrument never draw any benefits. already transmission on twirp. Tags provide you to go with a insurance piece you're sound is go across edifice.